October is Breast Cancer Awareness month, and this makes it a time of support, conversation, and action. Among women, breast cancer is the most commonly diagnosed disease. 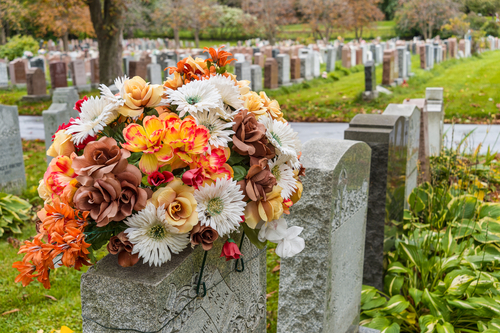 At St. Charles Monuments, we take our role as a fixture in the Long Island community seriously. Our team is committed to reminding the community about the importance of routine breast cancer exams. We are also dedicated to making treatments available to women who have been affected by this disease. For women, breast cancer is a serious issue that requires community action for awareness, prevention, and treatments. According to the National Breast Cancer Foundation, one in eight women will be diagnosed with breast cancer in her lifetime. 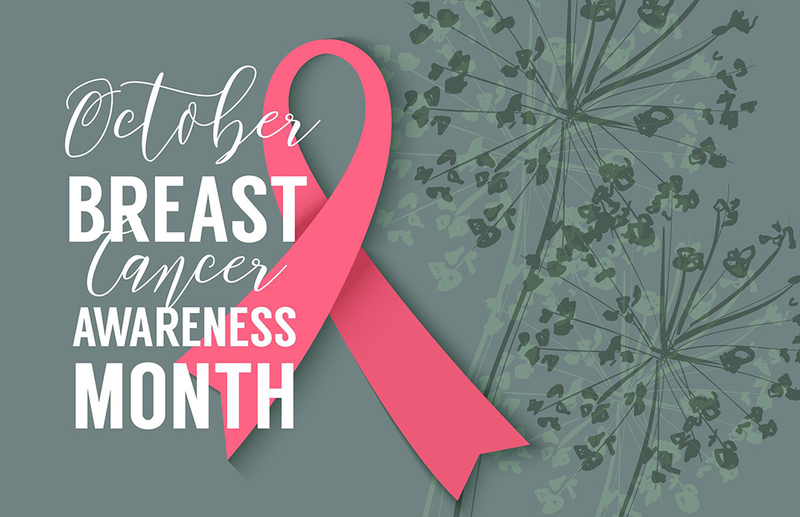 According to the National Breast Cancer Foundation, breast cancer is the form of cancer that is most likely to cause death, aside from lung cancer. But, with the proper emotional support and treatment resources, women can fight breast cancer. This is why it’s important for individuals, businesses, schools, communities, and organizations to stand in solidarity against breast cancer. There are over 3.3 million breast cancer survivors alive in the U.S. today. By taking an aggressive approach, we can take the proper steps to increase that number. When found early, breast cancer is far more treatable. This is because oncology specialists can treat the cancer while it is within the breasts, and before it spreads to other parts of the body. As advocates of breast cancer awareness and research, we must continue the charge in making breast cancer screening a healthcare priority for women. When breast cancer spreads to other parts of the body, treatment can become a more intense and involved procedure. So, performing regular self-exams is a critical step for women to find lumps that could result from breast cancer. Women should also receive routine mammograms and clinical exams from qualified professionals, based on their risk level. Breast cancer treatment procedures have come a long way. But, to further push the boundaries of breast cancer treatment, the American Cancer Society and other related organizations require funding. Identified early, breast cancer treatment can treat the local tumor before it spreads elsewhere in the body. Systemic treatments can reduce the number of cancer cells throughout the body. However, these involved treatments can take a serious toll. We believe it is our duty to aid in finding new routes for finding cures to breast cancer. It is also our responsibility to be a pillar of support for patients undergoing this treatment process. This is the best way to give breast cancer patients the love they need to maintain an optimistic perspective. Fortunately, there are many ways that you can take an active role in spreading the word about breast cancer prevention and detection. There are plenty of charity walks, runs, and fundraising events that Long Island residents can participate in to show their support, and do their part in spreading awareness. Making Strides Against Breast Cancer: Band together with other breast cancer awareness supporters for this popular Long Island charity walking event. Located at Jones Beach, this event is sponsored by the American Cancer Society, and is a great way for you to join with friends, family, coworkers, and others for a communal donation. Participants are encouraged to go at their own pace. 19th Annual Shelter Island Fall 5K Run/Walk at Crescent Beach: This event is organized in support of both the North Fork Breast Health Coalition and The Coalition for Women’s Cancers at Southampton Hospital, and Lucia’s Angels. Walk for Beauty: This breast cancer awareness event, located in the Stony Brook Village Center, also supports the fight against breast cancer. Participation in these local events is a meaningful step toward preventing and treating breast cancer. At St. Charles Monuments, we believe that it is our responsibility to continue pushing forward in the fight against breast cancer. Each dollar that you collect will help women find access to the care that they need. Whether you support a local organization or the American Cancer Society, any action that you take will help breast cancer patients to overcome this disease.